Half of existing owners of residential units in Dubai are considering further potential acquisitions – a very positive finding reflecting the strong investor confidence in the emirate’s real estate market, a key annual sentiment survey reveals. 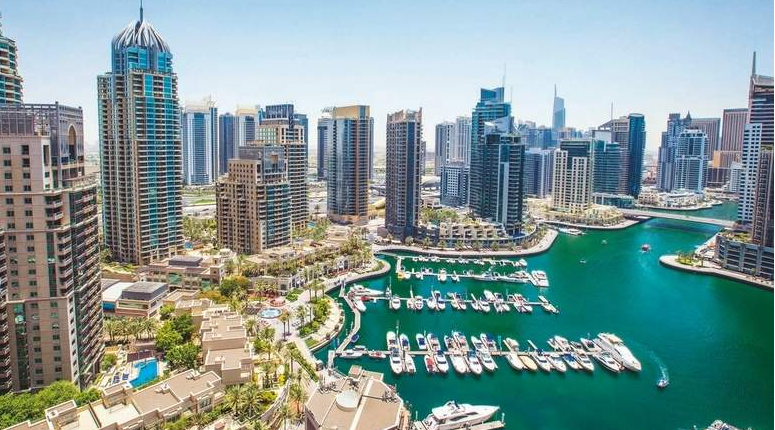 Core Savills’ annual Residential Sentiment Survey released on Thursday finds that about 36 per cent of those who are planning to acquire a residential unit over the next 12 months already own a property in Dubai. The survey confirms that off-plan products continue to experience increasing traction while particularly appealing to investors. “Off plan apartments (especially below the Dh2 million price point) largely remain investor products, attracting twice as many buyers in this group (65 per cent), as end users (35 per cent). Some developers, have tried to reverse this trend and increase the ratio of end-users amongst the total pool of buyers,” said the report. As a result, attractive payment plans have flourished over the past 12 months, demonstrating a willingness to make their products accessible to more end-user buyers. This effort has been welcomed by the market with 64 per cent believing that attractive payment plans encourage buyers to favour off-plan over ready properties, the survey finds. About 34 per cent of respondents in the survey believe that Dubai’s real estate has displayed signs of recovery. However, eight out of 10 of this year’s respondents, who disagree on visible recovery, believe that Dubai’s residential market is expected to be over supplied by 2020. “Demand for residential units have been driven mostly by Indian buyers, who comprise more than 25 per cent of investors in Dubai realty. In future, we expect to see increased number of buyers from the Subcontinent,” said Menon. “The advantage of owning a home in Dubai is manifold,” said Rizwan Sajan, chairman of Danube Properties. “Not only do you get to own a world class property in a world class city. But the appreciation is very good and even the rental returns are one of the best in the world,” he said. In the recent times, one reason for the softening of the rents could be the growing middle class in UAE which now wants to own their own apartments because the rental constitutes approximately ten per cent of value of the rental property, said Sajan. The report pointed out that there has been over 40-50 per cent lag in the last five to six years between the number of announced and delivered units. “In reality, nearly 15,000-18,000 units are delivered every year, which adds only three to four per cent to the existing stock- albeit, a moderate number to be absorbed, even in the current market economic condition, and not a cause of extensive concern as perceived by the market. This clearly demonstrates a discrepancy between market reality and perceived sentiment,” David Godchaux, CEO of Core Savills, said in the report. Godchaux said these factors accentuate the fear to take a “leap of faith” for many first-time buyers in their decision to acquire a property in Dubai, despite the very convincing signs of maturity, stability, and added depth to the market that have become apparent since 2011. The survey finds that although 80 per cent of tenants chose to stay in their existing units, only 26 per cent of them declare having seen a decrease in their rent, while 58 per cent renewed under the same conditions. “This confirms the friction felt on the rental market, with a lower elasticity of offer to demand. . It also indicates potential room for further rental softening over the next 12-24 months,” said Godchaux. Another interesting finding is that when asked to rank the most important parameters in one’s buying decision, budget came first by far, with almost 80 per cent choosing this factor as one of their most important criteria; one potential buyer out of two even considers this to be the most important parameter. “This translates the sentiment of a market still essentially price-driven, with location and developer reputation coming far behind in buyers’ priorities,” he said.